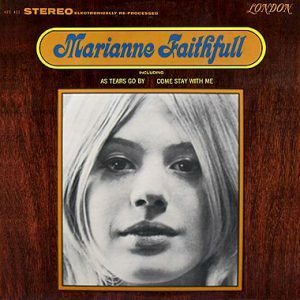 Marianne Faithfull is Marianne's debut studio album, it was released simultaneously with Come My Way on 15 April 1965 by Decca Records. The double release was a result of different creative directions. While the record label pressed Faithfull to record a pop album, she wanted to record an album of folk songs. Even after the label suggested an album containing both genres, Marianne decided to make two separate albums instead. In the United States, it was released with alternative artwork by London Records with a slightly different running order replacing 'Downtown' with 'This Little Bird'. 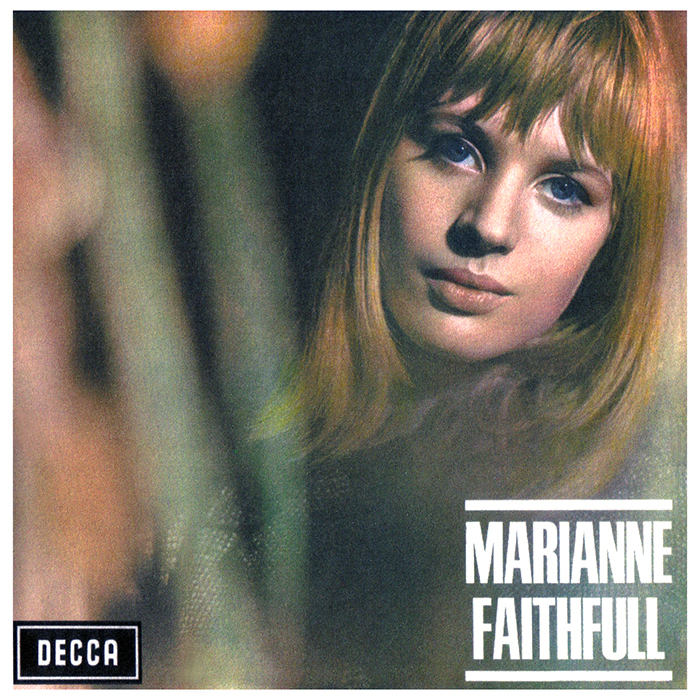 The front cover photograph was by David Bailey and the back cover images are by Gered Mankowitz and show Marianne recording in Decca studios. The albums arrangements were by David Whittaker and Jon Mark directed by Mike Leander. The engineer at Decca Studios was Peter Hitchcock and Gus Dudgeon at Lansdowne Studios, Holland Park. 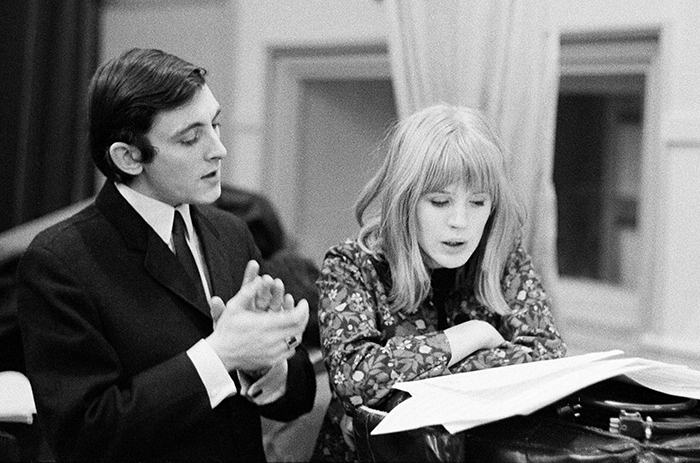 Musicians: Marianne Faithfull vocals: Jimmy Page acoustic guitar; Earl Guest piano; John Paul Jones bass; Bobbie Graham drums; The Breakaways: Margo Quantrell, Vikki Haseman, Jean Ryder backing vocals + strings and oboe.